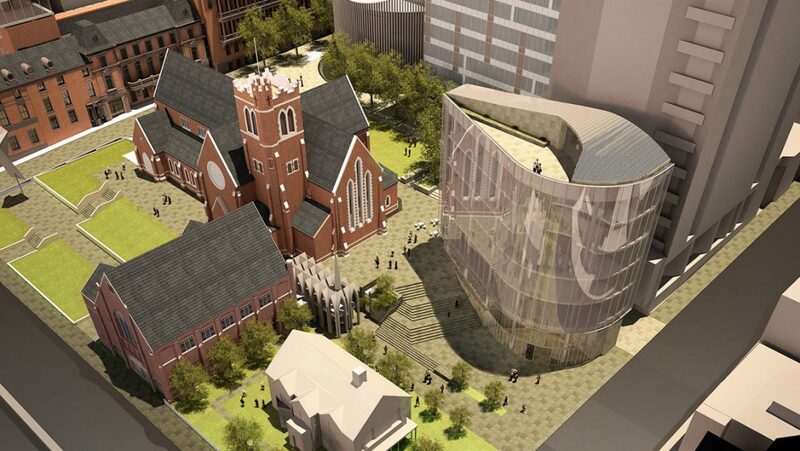 Beck Advisory was responsible for the development of two projects at Cathedral Square, 565 Hay Street and 3 Pier Street. 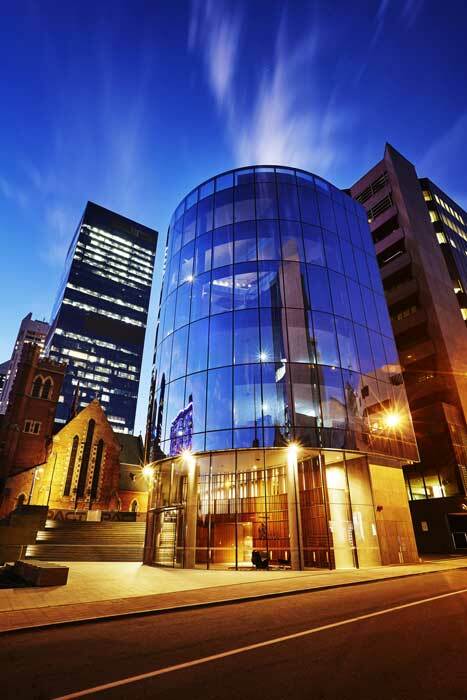 3 Pier Street is located on the site of the former Playhouse Theatre in the Perth CBD and includes approximately 1,200m2 of NLA over seven levels, with an additional three levels of parking. 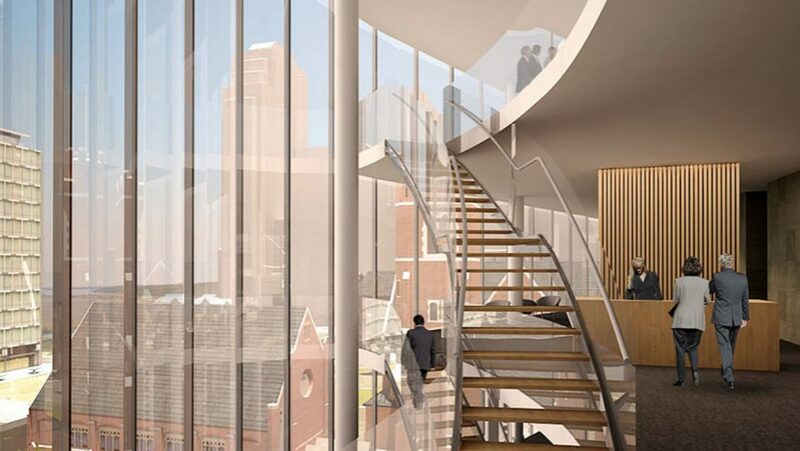 The building has been designed to complement the neighbouring St George’s Cathedral and includes a small retail component on the ground floor. 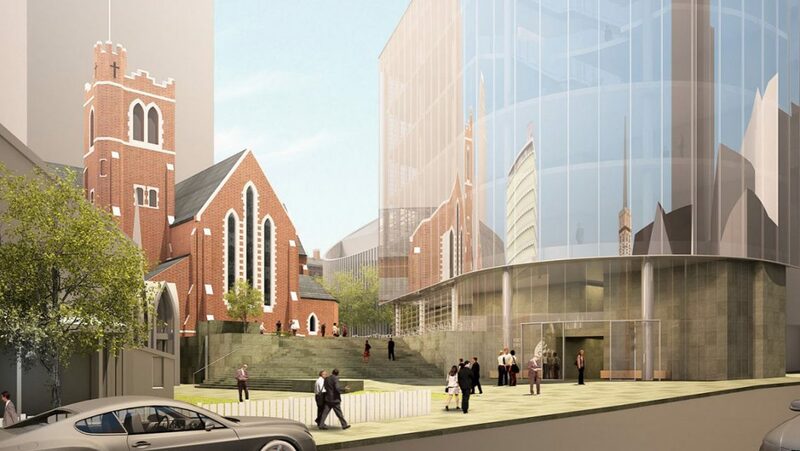 The project posed significant heritage challenges and indigenous heritage considerations for all parties involved. Beck Advisory was responsible for overseeing all aspects of the development process including feasibility analysis and risk assessment, design coordination, approvals, procurement of consultants and contractors, construction management and leasing negotiations.